It can be hard to part with your things – and not just for sentimental reasons. 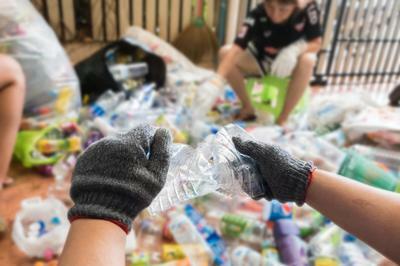 Many common household objects cannot just be taken out with the trash. Large items or bulk trash may require the assistance of a junk removal service. Junk Removal Queens provides customers throughout Queens, NY with swift, reliable, and affordable furniture removal, appliance removal, electronics recycling, and trash removal for their ease and convenience. If you need help disposing of an item, you can contact us. 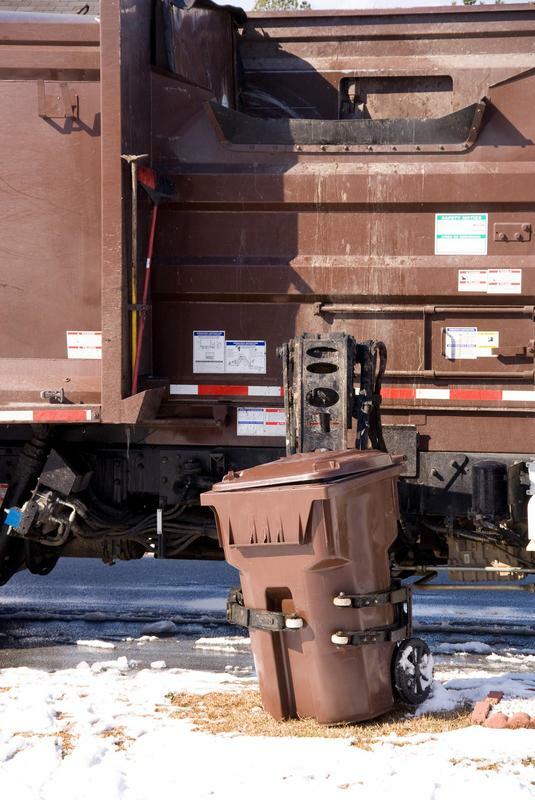 Our trucks can haul high volumes of trash, as well as construction debris, and difficult to transport objects. 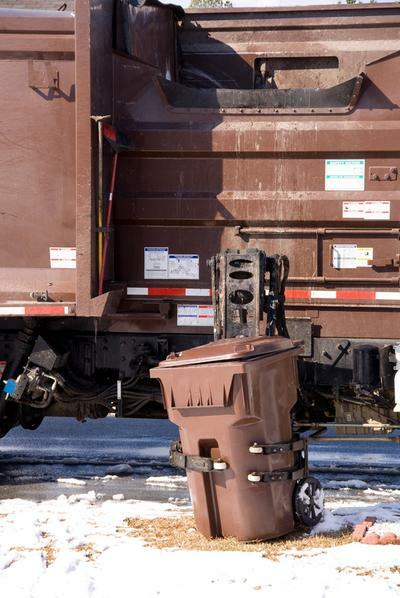 We offer pick up, removal, and safe disposal for your junk. To learn more about our junk removal services, take a look at our website or give us a call. 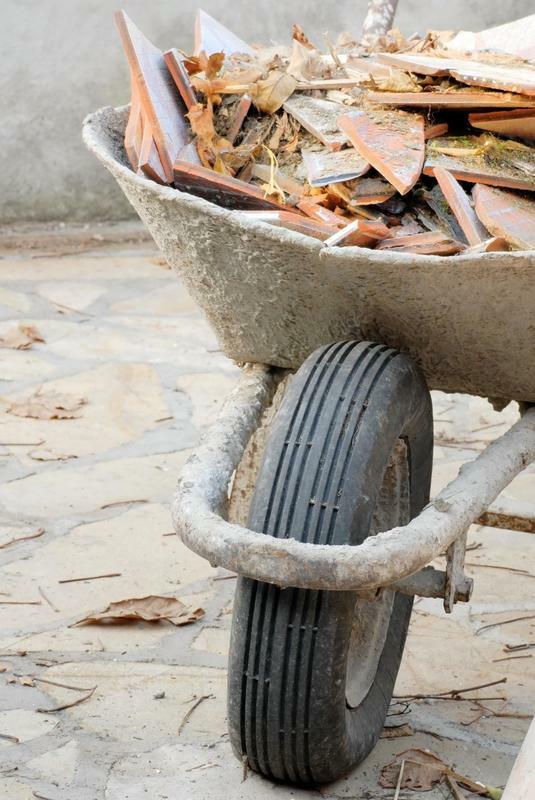 Junk removal is far from a glamorous job, but it is a necessary one. Waste management has long been an important part of ensuring a safe and clean society. Clutter can create fire hazards, impede comfortable everyday living, and detract from the appearance of a home or business. Storage room is valuable, and should be reserved for the things that you need. Old, broken, or unwanted items can be discarded, recycled, or donated. Junk Removal Queens offers our assistance to residents and businesses of Queens, NY. We'll help haul away furniture, appliances, electronics, construction debris, and bulk trash. Our company will take responsibility for determining how to dispose of your junk in a safe and appropriate manner. There's no need to worry about how to remove large and cumbersome unwanted items or what to do with them. It is our business to make matters easy and convenient for you. In short, our business is to remove anything you no longer have use for or want from your property. This can include a wide range of items, from an old TV to a broken mattress. If it is not something you can put out with your normal household trash or transport to the landfill yourself, our company will help. Our trucks will haul junk from your home or business to the appropriate facilities for disposal or recycling. We provide junk removal and bulk trash removal for homes and businesses 7 days a week. Call us anytime if you need help disposing of unwanted items. Most people are guilty of holding onto things they no longer need or use. Sometimes it can be more of a hassle to figure out how to dispose of things than to simply shove them in a corner and forget about them. Eventually, this can catch up to you, and you may find your home or business more cluttered than you like. Not to worry, Junk Removal Queens can come haul your junk away. Furniture can be large and cumbersome. 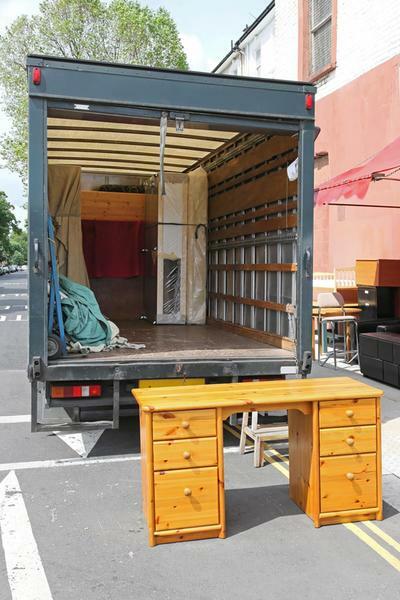 It is difficult to move furniture around your home, let alone transport it for disposal when it is no longer needed. When you need to get rid of old or unwanted furniture, the best way to do so is by calling us for professional furniture removal services. We will pick up your discarded chairs, tables, beds, mattresses, dressers, desks, and more for proper disposal. Construction work can create a lot of debris and garbage. This will quickly clutter up the work site without a proper disposal method in place. Junk Removal Queens can help ensure the area remain free and clear of mess. We provide bin rentals and timely construction debris removal to assist you in the maintenance and upkeep of your construction site. Whether you are renovating a building or completing a new construction, we can provide you with junk removal services for the duration of your project. Appliances are some of the heaviest objects in your home. While luckily they do not need replacing or removal often, when the time does come for you to get rid of an old fridge, freezer, oven, range, or other appliance from your home or business, you can contact Junk Removal Queens for assistance. Electronics often need to be handled differently from other junk. They consist of parts that can be harmful to the environment if left to deteriorate in a landfill. For this reason, most electronics should be recycled at a proper facility. 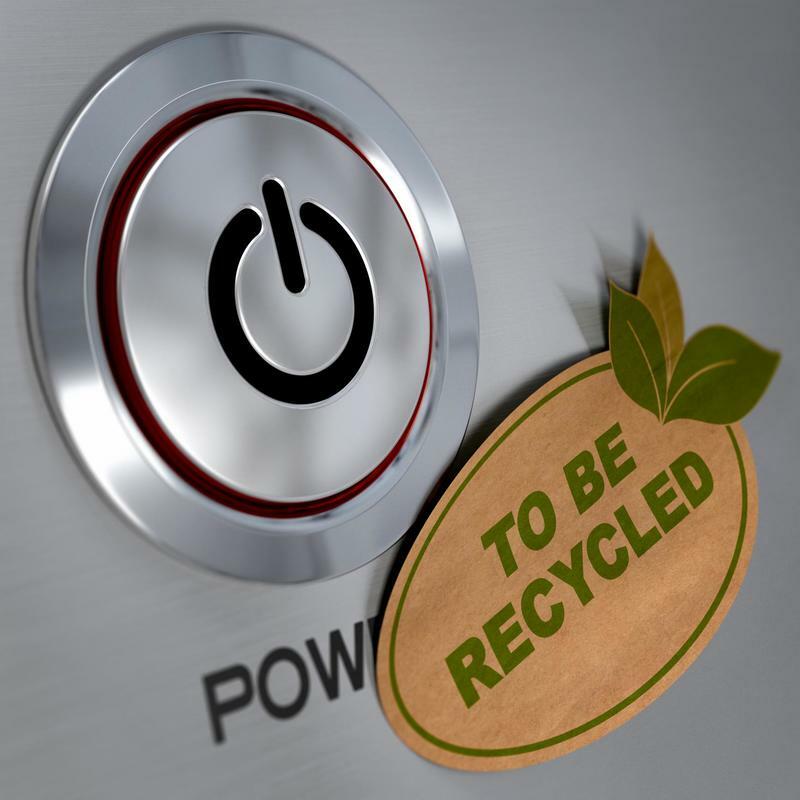 Our company can ensure that your unwanted electronics will be disposed of safely and properly. 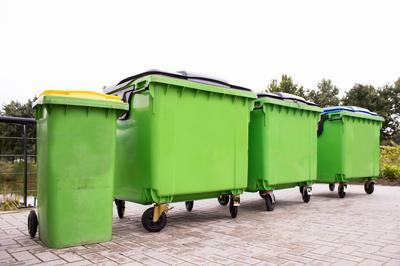 Junk Removal Queens can assist with the removal of bulk trash or garbage from your property. 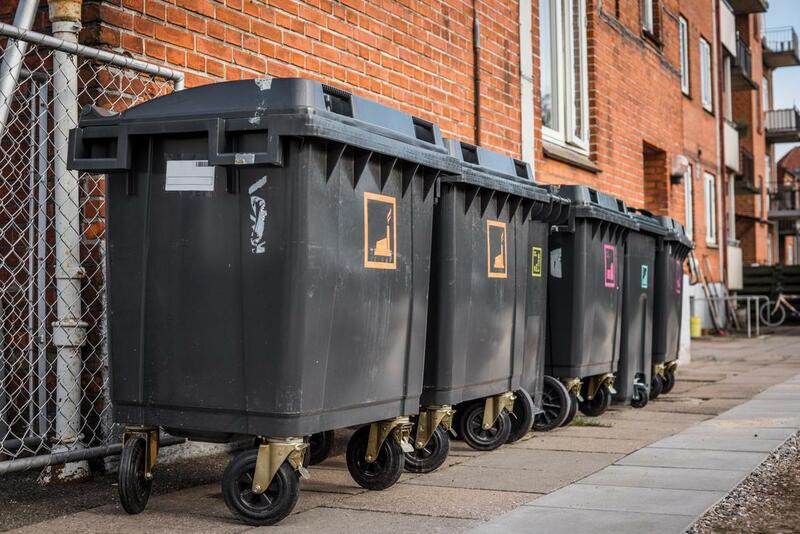 If you have a high volume of junk you need to get rid of or would like help removing garbage from your property between garbage days, you can contact us for swift and reliable assistance. Our junk removal services are available 7 days a week. Just let us know when you would like the items gone. ​You can schedule a pick up by calling our company directly or completing and submitting the convenient contact form we have provided on our website. 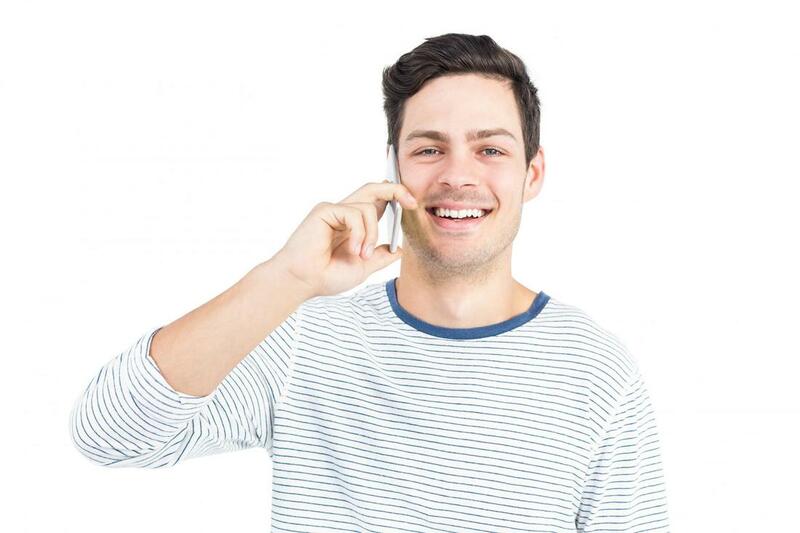 Our customer service representatives will gladly answer your questions and provide you with more information if you are unsure about our rates or how our services work. We will guide you through the process and assist you to the best of our ability to ensure a smooth and satisfactory experience. ​"We've been trying to get rid of our old freezer for a while, but it always seemed like such a hassle. I finally had enough of it taking up so much room and decided to call Junk Removal Queens. 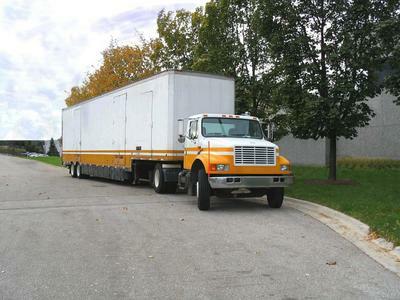 They helped us haul away the freezer and some other junk for a great price!" - Timothy P.
"When we remodeled our restaurant, a lot of the old furnishings had to go. Junk Removal Queens helped us get rid of everything. In all, they removed almost two dozen chairs, eight tables, and a couple of old toilets. Fast, efficient, and reliable service!" - Warren H.
​"Our office had some old computers sitting in storage. As a new manager, I wanted to clean out the space a bit. Junk Removal Queens took away all the unwanted items we no longer needed. I'd highly recommend them to anyone!" - Steve M.